The Estate is situated on the diluvium alpin soil, more specifically on the left side of the Rhone between Orange and Avignon. The soils are mainly composed of clayish-limestone producing very colourful wines with a delicate bouquet and good ageing possibility. 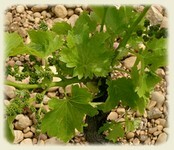 In our region, stones absorb heat from the sun during the day and radiate it back to the vine during the night. 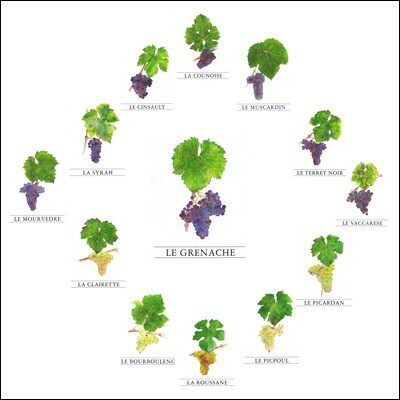 The vineyard has a surface area of 3200 hectares (8000 acres) between Orange and Avignon (Vaucluse). We achieve 35hectoliters per hectare and our grapes are picked and all sorted by hand. The vineyard is run along traditional lines : the soil is cultivated and ploughed in an environmentally friendly farming method. 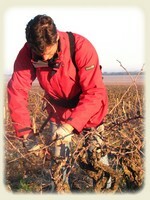 The vines are treated in a natural way with specially adapted tools. The Estate has been in the process of becoming organic since 2004. 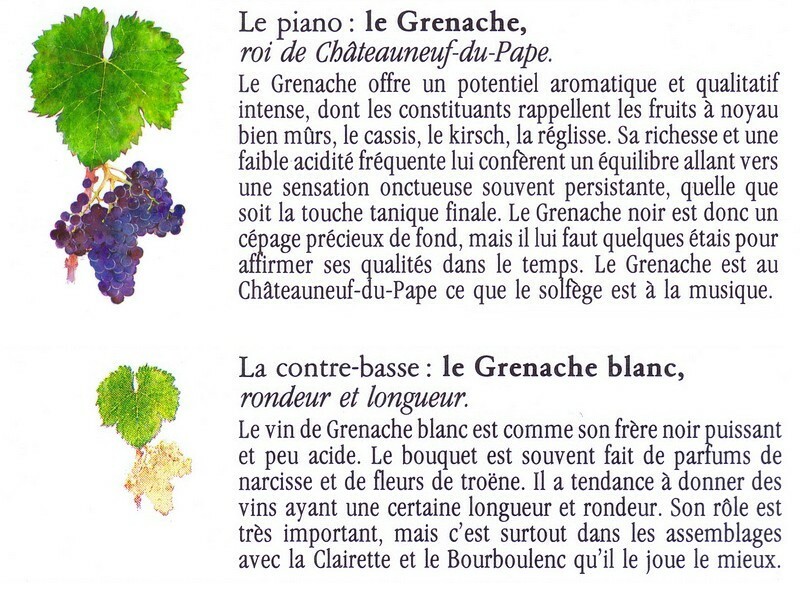 In 2007, the estate obtained the distinction "wine made from ecologicaly grown grapes certified by Ecocert" for these wines. In February 2012, new EU rules for “organic wine” have been agreed in the Standing Committee on Organic Farming. From the 2012 harvest, organic wine growers are allowed to use the term “organic wine” on their labels. The labels must also show the EU-organic-logo and the code number of their certifier, and must respect other wine labelling rules. These rules have the advantage of improved transparency and better consumer recognition. The Estate BERTHET-RAYNE is situated on the Chapouin, Coudoulet, La Jannasse and la Gardiole soils. The Estate is partly composed of old vines aged on average forty, and seventy years old for the oldest.